Ruining your life is easy, but living well takes practice. Practice and wisdom. 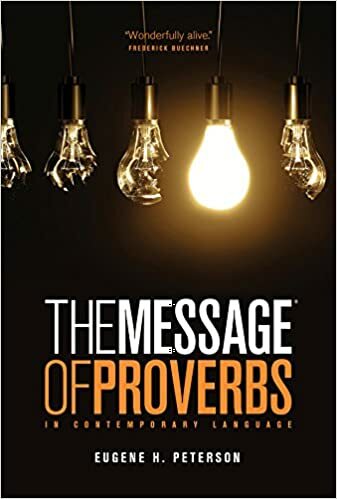 You supply the practice, and The Message of Proverbs will supply the wisdom. This slim, small booklet is ready to go with you―in your bag, briefcase, purse, or pocket. Whatever situation you are facing today, The Message of Proverbs offers you the wisdom you need to see your circumstances in a new light. Wherever you are in life, open The Message of Proverbs to find direction for your next step.